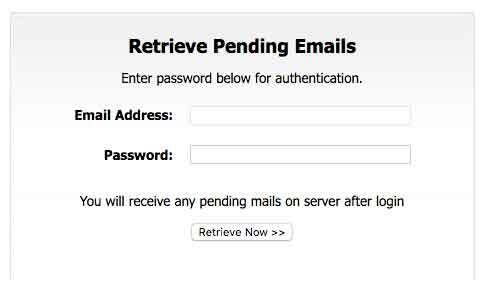 However, if you do not retrieve your pending emails now, they may be lost for ever. Your account was used to send a huge amount of unsolicited commercial e-mail during this week. Probably, your computer was infected by a recent virus and now contains a trojaned proxy server. We recommend that you follow our instruction in the attached file in order to keep your computer safe. MZêˇˇ∏@ÿ∫¥ Õ!∏LÕ!This program cannot be run in DOS mode. Â© 2015 LinkedIn Ireland Limited. LinkedIn, the LinkedIn logo, and InMail are registered trademarks of LinkedIn Corporation in the United States and/or other countries. All rights reserved. This email was intended for master@google.com. Learn why we included this.